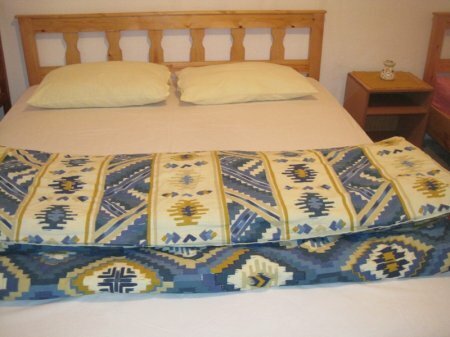 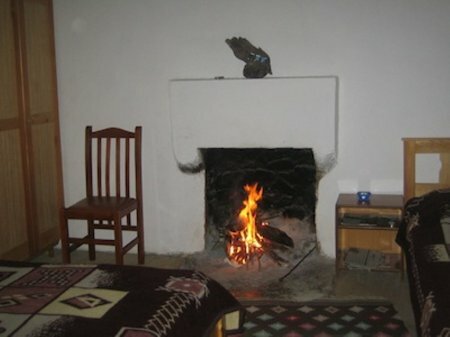 Rupa Guest House offers a warm hospitality and an authentic experience of Theth. 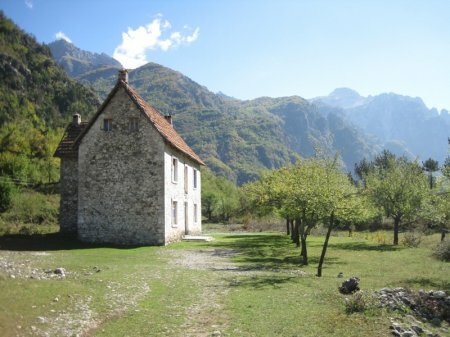 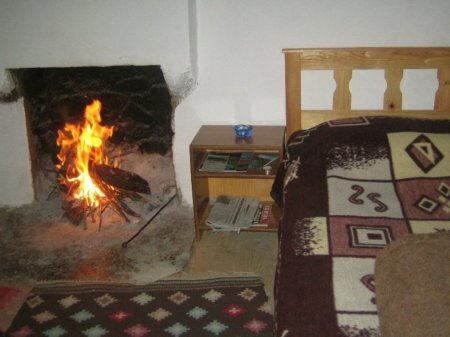 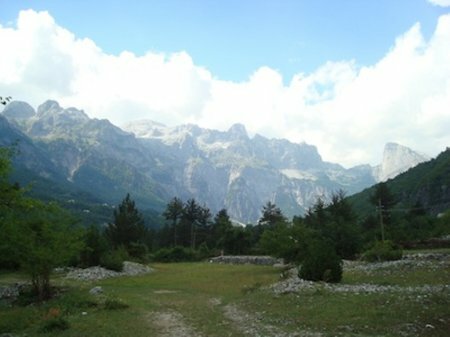 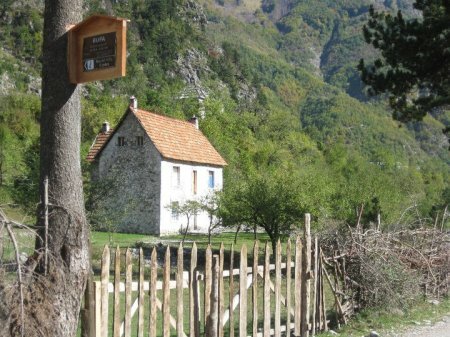 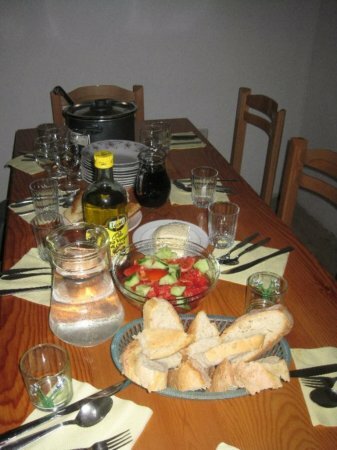 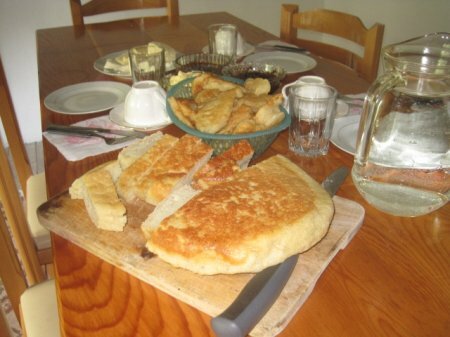 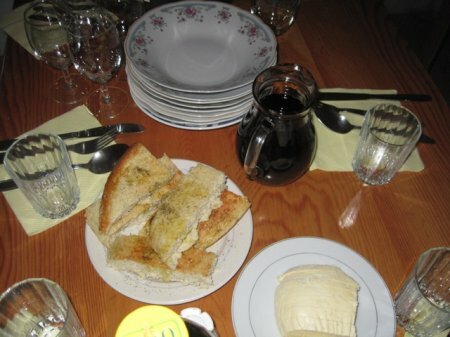 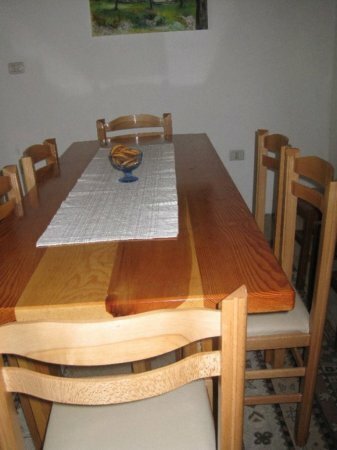 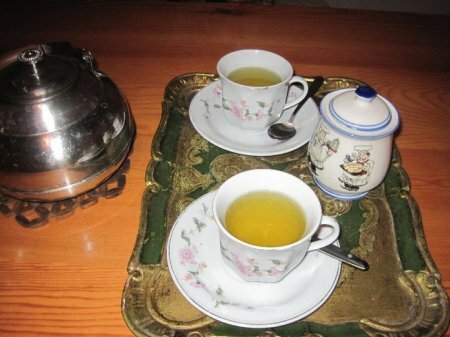 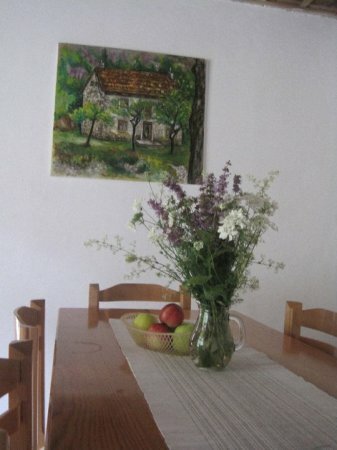 It is a typical family of northern Albanian gladly to welcome you to their simple accommodation. 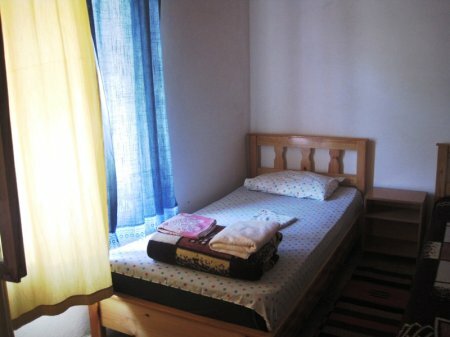 Besides hospitality, traditional cuisine of Theth’s area, you will find the natural beauty of the area, clean air, pure water, the flower's flagrance and the splendor of mountain.